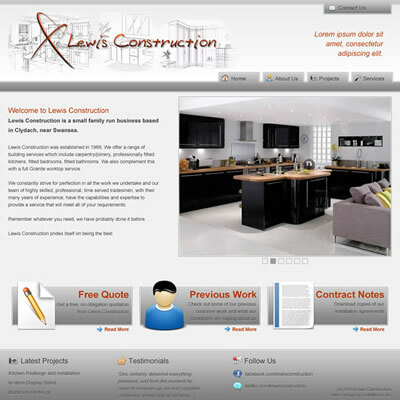 Lewis Construction are a small, family-run business from Wales that needed to site to showcase their outstanding renovation work. The site also needed to allow customers to easily get in contact with the company for quotations and to view the contracts for work too. 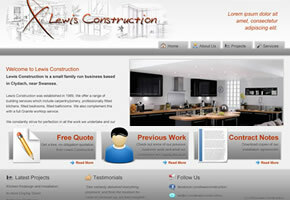 Aside from the web site, I also created Lewis Construction a database system to manage all of their invoicing and customer information.